Dr. Melba Ketchum On Fox News! 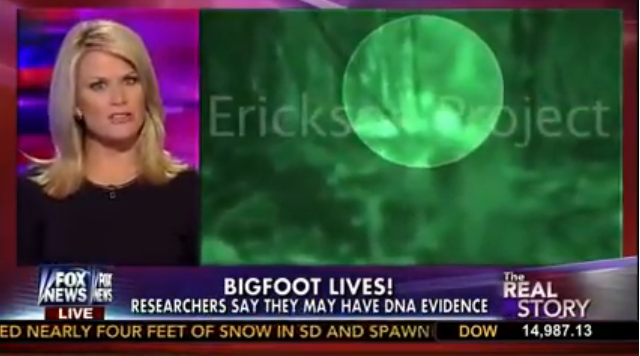 Melba Ketchum on Fox News discussing Sasquatch DNA. 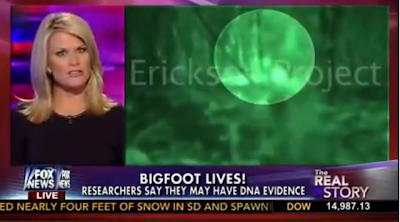 On Monday, Bigfoot researchers told Fox News Channel's The Real Story anchor Martha MacCallum that the elusive Bigfoot is not only real but that scientists with The Sasquatch Genome Project have cracked its DNA code.